Brendon Babenzien shocked many when he announced he would be leaving his post as creative director at Supreme. For years, the New York streetwear label was commandeered under the careful vision of Babenzien, who up until now, has proven his commitment to uncomplicated design and brand integrity. Years of success with Supreme are surely going to be essential in Babenzien’s next venture, the revival of his label Noah, which first launched as a side project in the early 2000s. With designs inspired by Babenzien’s Long Island roots, the revamped Noah quickly caught attention worldwide. Fashion consumers and critics alike praised it for its simple branding and relatable style; Babenzien’s designs appealed to both the preppy, urban NY teen and the streetwear head who would follow him from his Supreme days. For Spring/Summer 2015, Babenzien also teamed up with Chris Gibbs for a successful run of Noah x UNION LA limited edition T-shirts. We’re keeping a close eye on Babenzien and this buzzing New York City-based label as we head into 2016. 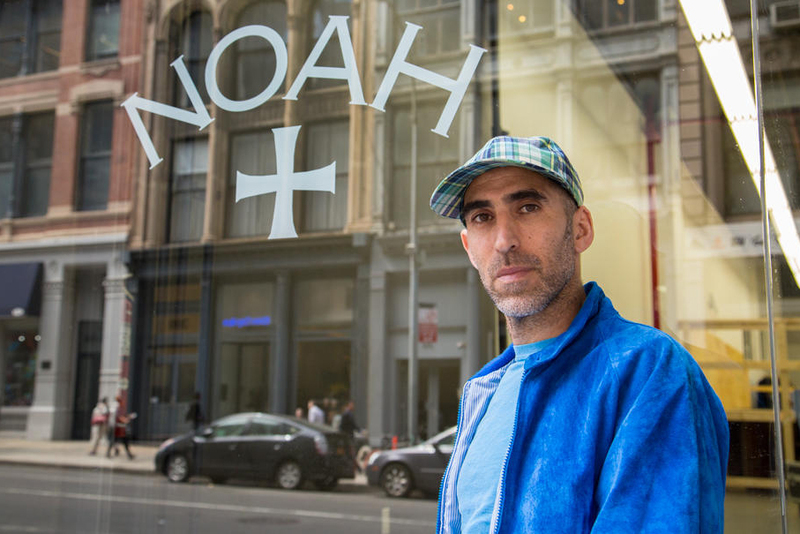 "Two For The Show" – 5 Ways Brendon Babenzien's NOAH Isn't "New"